Michelle Velasquez, GMS, CCHP – As the Director of Client Services for Preferred Corporate Housing, Michelle oversees all day-to-day tasks relating to sales, new client development, existing client retention, onboarding and industry training initiatives. 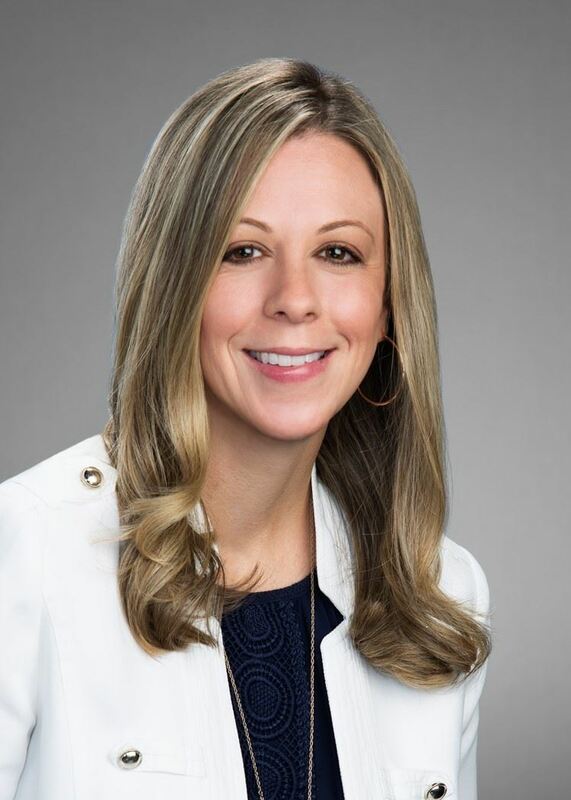 Michelle is the current Chair of Worldwide ERC’s YP40 Committee, is a regular contributor for Mobility Magazine® and was a 2018 recipient of WERC’s Meritorious Service Award for her commitment and volunteer efforts within the relocation industry. David Bunnell is Vice President, Sales for Transportation Worldwide - a corporate international household goods forwarder. David is responsible for corporate business development, account management, and sales strategy development. Since joining Transportation Worldwide in 2007, David has traveled the country developing relationships and driving sales efforts. David has been very active in the relocation and global mobility community and regularly attends the WERC conferences and many WERC Regional Group meetings. He earned a Bachelor of Science degree in Marketing from Clemson University and was a letterman on the Varsity Baseball Team. David and his wife, Hailey, are active partners and leaders at Grace Bible Church in Houston, TX. David and Hailey recently welcomed their first child, James Banks Bunnell, and could not be more proud of their baby boy! Brett Lyons is a Global Relocation Specialist at Chevron where his focus includes US domestic relocation and worldwide household goods shipments. He has over 14 years of progressive experience in the relocation industry, in a variety of positions encompassing both domestic and international mobility. Prior to joining Chevron, Brett managed large accounts for TheMIGroup and Weichert Relocation Resources (now Weichert Workforce Mobility). He holds the CRP (Certified Relocation Professional) designation from Worldwide ERC and the GPHR (Global Professional Human Resources) designation from HR Certification Institute. Brett has been a speaker at Houston Relocation Professionals and Worldwide ERC events. Holly Holmes, CRP, is a Director, Business Development with Lexicon. Prior to her current role Holly spent 12 years with Aires. After attending GVSU, she had a long career as a critical care nurse in the United States Navy and was awarded the Navy Achievement Medal during her commission. Her goal with each client is to determine best value and best practice measures as part of a business development team that counsels on relocation related topics. She is a member of the Worldwide ERC®; an Executive Committee Board member with HRP; Houston International HR Roundtable; advisory council member of local Houston's FEM chapter and SHRM®. Alan Grantham is the Regional Sales Manager for Chase's Corporate and Institutional Lending program for the central United States. He has been in the real estate industry for 20 years and recently joined Chase after spending 18 years with Citibank's relocation program. Alan has been a member and active participant at HRP for the past 7 years and enjoys the opportunity to help this group provide education, support, and value to its members as well as assistance to our partnered charities in the greater Houston area. Meredith Morris is an established mobility professional with a diverse background in multiple facets of the mobility industry. Over the years this has allowed her to gain substantial knowledge in International and Domestic mobility and program development. Meredith currently serves as Business Development Manager for Airswift where she supports organizations with outbound international project work within the Oil & Gas, Energy, Infrastructure and Process sectors by supporting Global Employment Outsourcing and Project Mobilizations. Meredith is a native Houstonian and a graduate of the University of Houston, where she earned her BBA Degree in Marketing. She is a licensed REALTOR, holds her Certified Relocation Professional and Global Mobility Specialist designations from Worldwide ERC. Meredith has served on the HRP board in multiple capacities including Past President, Vice President, Educational Content, Membership, Sponsorship, and ERC Liaison. 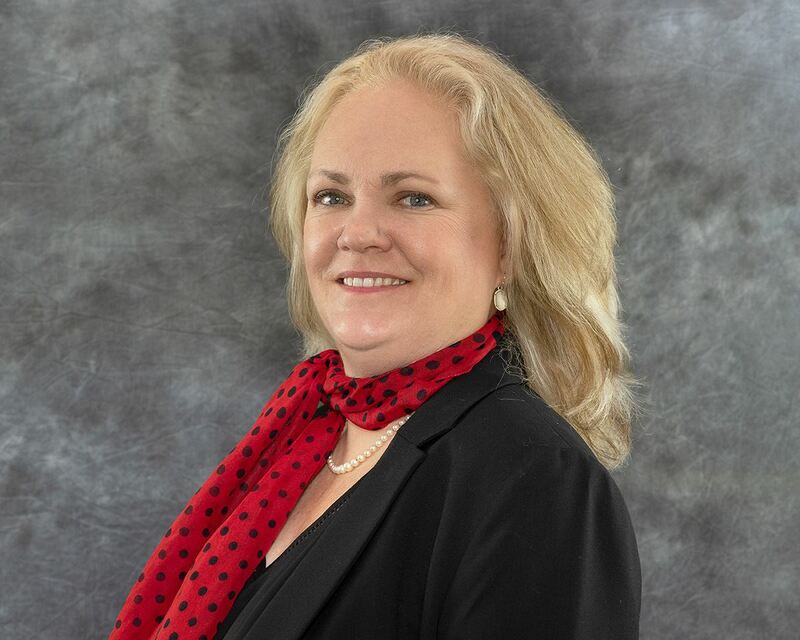 She is a member of Worldwide ERC, Houston Human Resource Management Association, SHRM and multiple relocation councils that support the mobility industry. Charles Ameno is the manager, global relocation benefits for Chevron. In this capacity he oversees US domestic relocation, US dollar payroll expatriate relocation and the global relocation supplier network. A Certified Relocation Professional, he has more than 16 years experience in relocation and expatriate benefits. Amongst other roles, he has previously he managed global relocation for JPMorganChase and was a senior manager with Ernst and Young's Human Capital practice. Charles is a graduate of Washington and Lee University and resides in Houston. 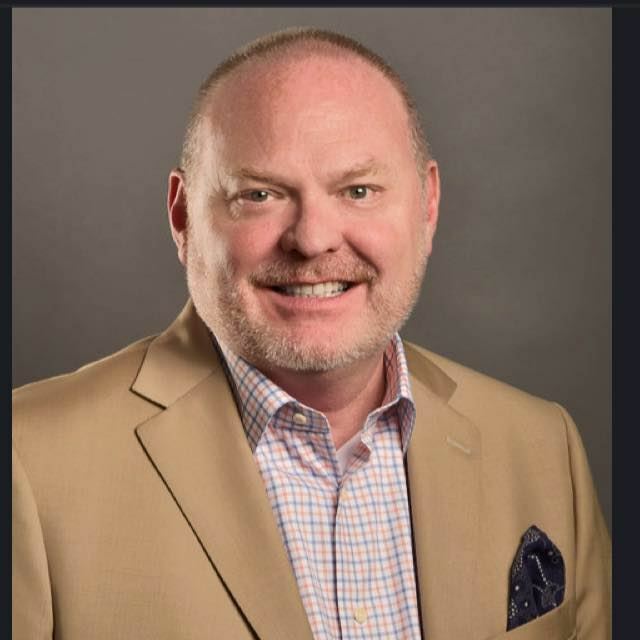 He is active in the Employee Relocation Council and has been a speaker at both local and national relocation conferences. Don Rupe, CRP, CMC is the Senior Director, Customer Experience for Daryl Flood Relocation & Logistics. Don has over 33 years in the relocation business, 12 of those with Daryl Flood Relocation. Don has been an active member of Houston Relocation Professionals for almost 20 years and has enjoyed being a part of the growth and outreach the organization has developed. Marian has been a native of Houston for over 40 years. She has been in the corporate housing business for over 18 years. Marian has been an active member of the Houston Relocation Professionals for the past 16 year, active on the Executive Committee for 9 years. Being a part of the Weichert family, Marian understands the needs of those employees relocating. She also has a great knowledge of working with corporate clients on housing projects such as interns or training. She is a member of Employment Relocation Council, Texas Business Travel Association as well as Corporate Housing Providers Association. Vibeke (“V”) has worked in the mobility industry for over 15 years. She currently serves as Vice President, Client Services at BGRS and is responsible for leading the BGRS Houston service center as well as developing and maintaining a portfolio of clients. V has been with BGRS since 2005. V has a Bachelor of Arts degree in Intercultural and Social Studies as well as a Master’s Degree in English from the University of Oslo. She has also earned the CRP and GMS designations from Worldwide ERC®. She is married with two sons and lives in the Katy area. In her spare time Vibeke enjoys being outdoors, biking, reading and spending time cheering for her boys at weekend soccer games. Faye Hoxworth has fifteen years of experience in the title, real estate and relocation industry. She serves as Strategic Operations Manager for Old Republic Relocation Services and her responsibilities include business development, account management as well as managing new initiatives to better serve Old Republic and its customers. Faye has been an integral part of the relocation services industry and has in-depth experience in preparing operations teams for additional business and internal growth. Her experience and involvement in the many different facets of the business and her extensive knowledge of the relocation process has enabled her to better manage every aspect in order to ensure the best customer experience. Faye received the Certified Relocation Professional (CRP) designation in 2005 and the Global Mobility Specialist (GMS) designation in 2018. She has been a member of the Minnesota Employee Relocation Conference Committee (MERC) since 2016 and most recently was named as a Worldwide ERC YP40 Committee Member in 2017. Clay Poe is the Director, Business Development with Interconex Global Moving Solutions in Houston, Texas. 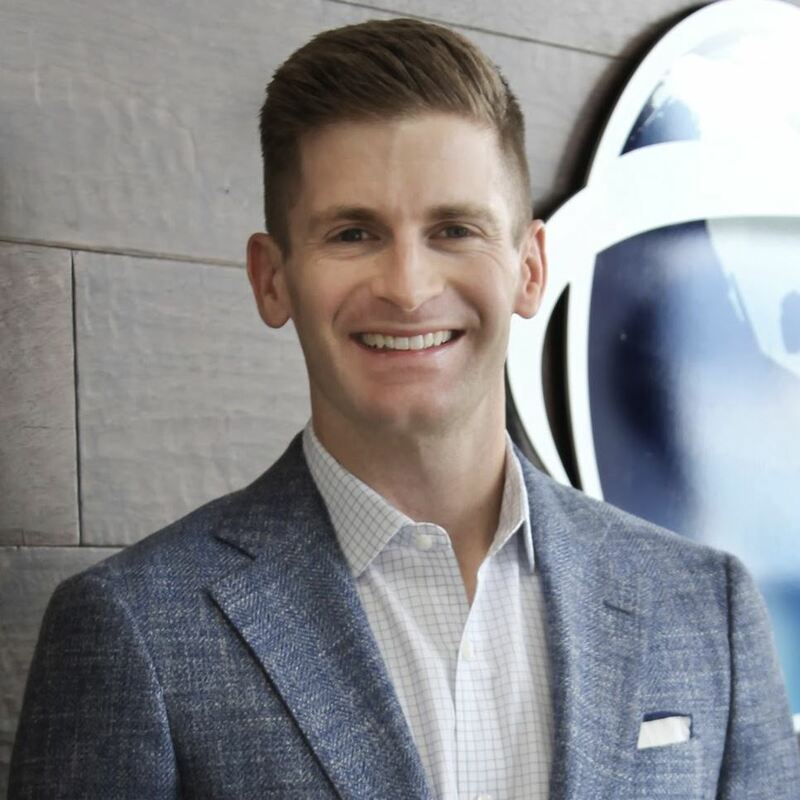 Clay began his mobility career on the RMC side of the business and held a variety of positions with three major providers over a fifteen year span. In 2001, Clay joined Interconex where he is responsible for relationship management as well as new business development for the southern region. Clay is active in multiple regional relocation groups as well as SHRM and WERC and holds both his CRP and GMS designations. Mary Piper is the Director of Relocation and Operations for Bernstein Realty. Mary, a British ex-patriate, moved to Houston with her family in 1995 and has experienced relocation firsthand several times. Mary joined Bernstein Realty in 2000 and manages the company"s Relocation Department, and is responsible for the day-to-day operations of the company. She is active in recruiting new agents and instrumental in the company"s growth. Aside from her responsibilities at Bernstein Realty, Mary is also very active in the Nancy Owens Memorial Foundation (NOMF). The Foundation was founded in honor of one of Houston"s most beloved members of the real estate community, Nancy Owens, who lost her battle with breast cancer in September 2001. Mary is a member of WorldwideERC®, Relocation Directors Council (RDC), the Greater Houston Partnership, and the Houston, Texas and National Association of REALTORS®.